Vacant land in a beautiful, country setting in the Town of Lebanon with a Neosho mailing address. 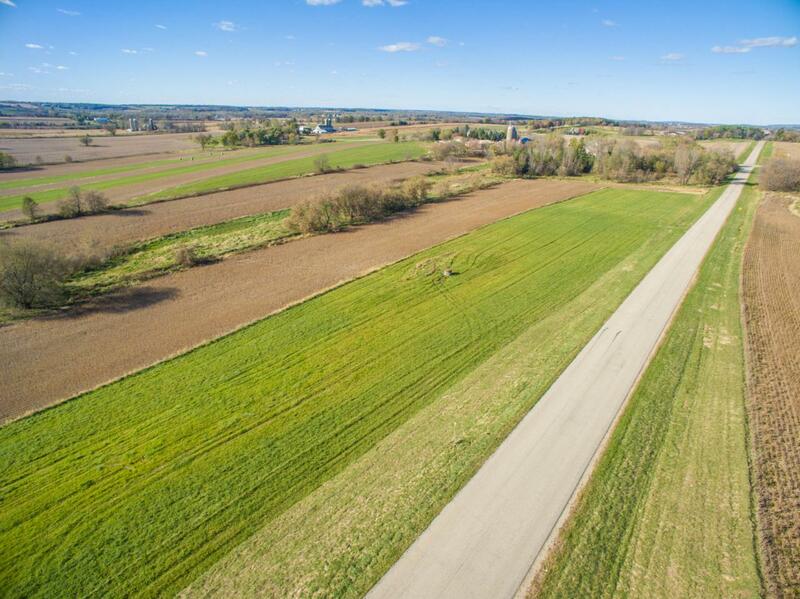 Excellent lot on Kohler Road allows you to build with the front of the house facing Kohler Road and the back of the house would have beautiful west facing sunset views! Enjoy the rural setting while still being in close proximity to Hartford and Oconomowoc.